In November 2014, I went to Nepal with my best friend to not only hike the beautiful Himalayan Mountains, but also to volunteer at a small, remote village called Gorkha. The first couple of days in Nepal were absolutely amazing… everything looked different, smelled different, the food was amazingly different and delicious, and the people were extremely friendly! We immediately felt comfortable and “at home” in Nepal… it is one of the most welcoming countries I’ve ever experienced. We soon met up with a guide from the Gorkha Foundation, which is the only charity foundation in this tiny village, located about 4 hours away from Kathmandu. At about 5:00am, the driver took us away from the big, familiar city and drove us for many miles over very bumpy, dusty and undeveloped roads. This was an adventure in itself! And it reminded me that visiting countries is not only about the big, popular cities, but also the smaller towns that are rich in culture and history. Several hours later, we were greeted by several villagers who graciously decorated us with hand-made leis. They invited us into their home for a home cooked meal, which consisted mainly of rice, some steamed vegetables and a little meat. This ritual – of the leis and food offering – is the official way this village brings guests into their community. They welcomed us with great big smiles and open arms… my friend and I felt very loved! 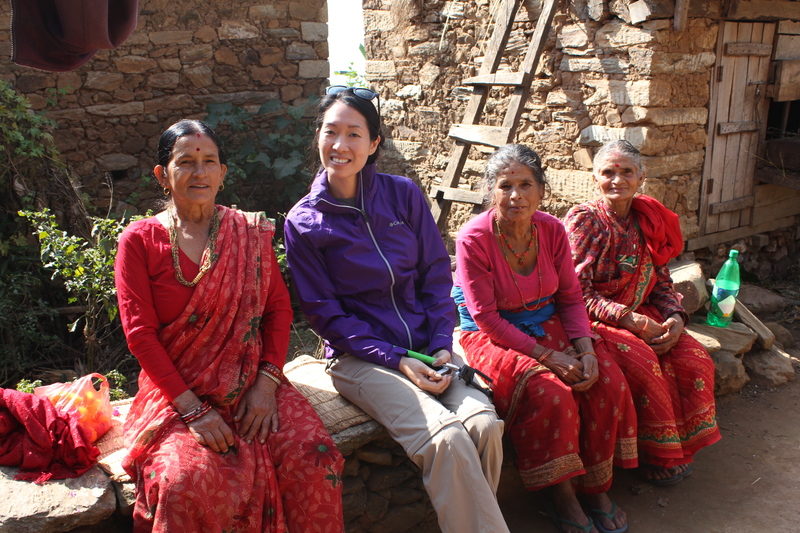 Lisa and I were in Gorkha on behalf of an organization called Lending Promise, which provides micro loans to women to start their own businesses and establish independent lives. With these micro loans (about $100), these women usually purchase livestock to breed, to milk, and to use their fur to make clothing and other goods. Some of them choose to buy plants and create a small farm to feed their families and trade with other villagers for other goods. Our job that day was to interview 12 ladies who received the micro loans and see how these loans have changed their lives. After interviewing them one by one, there was no doubt that the loans have helped all these women in providing food for their families, supplies for their children to go to school, and create more independent, happy lives. After several hours of touring the village, exploring the farms, and meeting many of the residents, my friend and I were off to our next mission. We had brought tons of schools supplies, books, badminton rackets, soccer balls, and other items that Gorkha’s local elementary school were in need of. Bringing all these things from the US was quite a challenge (including a few negotiations with the airlines), but we did it! When we approached the school, we were greeted with dozens and dozens of leis! The children made a long row for Lisa and I to walk down, and every child put a hand-made lei over our heads. By the time we got to the end of the row, we could barely breathe above the leis! Our hearts were beaming with love. Shortly thereafter, we met with the leaders of the Gorkha Foundation, the school’s principle and several of teachers. During the conference, we discussed how the school was managed and their current needs. We also received a tour around the school, which was a great eye opener. The school basically has 2 buildings of 4 adobe walls and a few benches inside. No desks, no comfortable chairs, no supplies, no books. Their biggest recent upgrade was getting whiteboards (place over their blackboards). But now a new problem is that they cannot afford whiteboard markers! I thought to myself that we (Americans) really have it great for the most part and take these “little” things for granted. While were we taking the tour around the school buildings, the kids were peeping their heads through the windows and giggling at the site of us funny looking people. They were so cute and so happy, even with so little! My heart really goes out to these humble, sweet children. Soon we approached the “Computer Room” where the principle proudly showed off their 3 (very, very old) desktop computers, which were recently donated by some company. I sat down at one of the desks to try it out, but it didn’t turn on. The principle explained to me that because they cannot afford to plaster their adobe walls, the rats get inside the school building and chew away at the computer cords. Now they have 3 computers that don’t work. The project to plaster the walls of the computer room would cost them a grand total of $250 (an amount I later sent to them when I returned home). After our interesting tour, we were surprised to see the entire school of children sitting on nearby steps, all starting at Lisa and me. “The children would like to sing you their national anthem”, explained the principle. Gladly, Lisa and I sat amongst them and listed to the most beautiful national anthem we have ever heard. Sung with so much pride, and so much heart. This was one of the most memorable moments of my entire life! Lastly, we returned to the conference room and presented all the school supplies that we brought to Gorkha. The teachers, principals, and organization leaders so were so incredibly thankful for everything. They were so happy just to have the simplest things – pencils, pens, notebooks, and a few toys. They promised to share the supplies with Gorkha’s only other school just down the road. Their gratitude for our donation was truly appreciated and all I could think of is how I wanted to help them even more! A few hours later, our visit came to an end. Lisa and I had to return to Kathmandu before it got too dark. We had a 6-day trek planned throughout the Himalayan Mountains in which we had to start early the next morning. Although that trek was one of the greatest adventures ever, the overwhelming feeling of love that I received in Gorkha could never be matched. 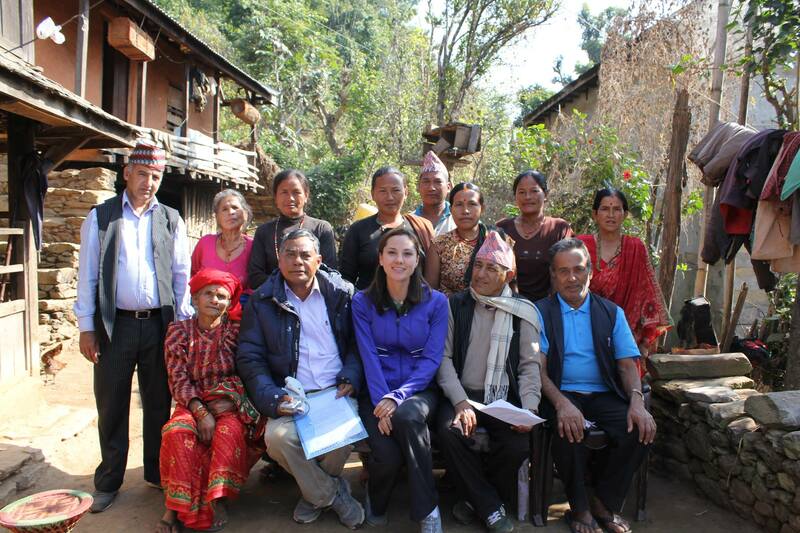 During this trip, I established the Gorkha Elementary School and the San Jose Learning Center as Sister Schools. I vowed to help this school, and its small village, in any way that I can. I don’t know what really brought me to Nepal in the first place, and even to Gorkha. Something inside of me just said that I need to meet, and help this village. Now, 5 months later, Gorkha is the epicentre of one of the most devastating earthquakes Nepal has ever experienced… what a sad coincidence! The leaders of the Gorkha Foundation told me that 90% of the village has been destroyed and almost everything that I saw there no longer exists. I cannot express the deep, deep depression I felt when hearing this news. I felt sick to my stomach, so helpless and so sad. 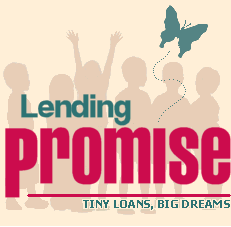 Immediately I vowed that the San Jose Learning Center will donate $5 for every class registration it receives for its May/June program. 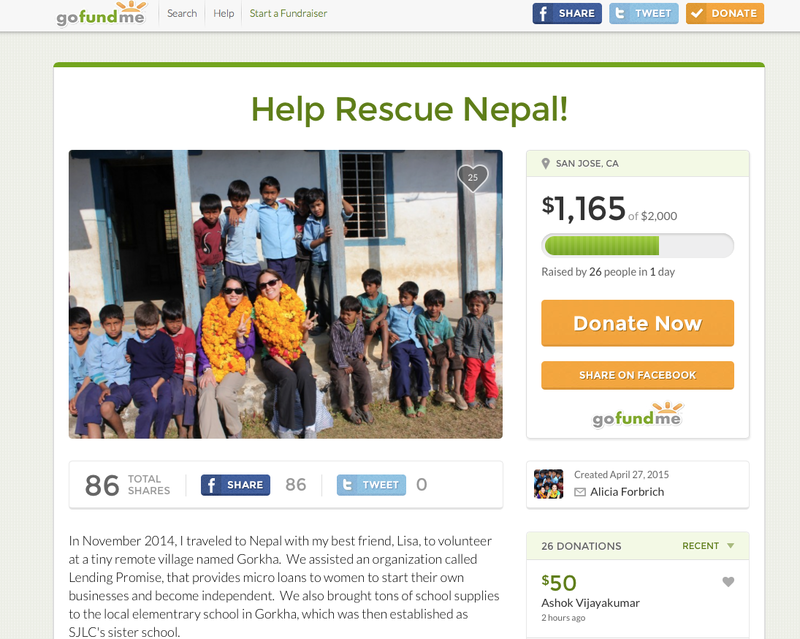 In addition, I created my own fundraising website to raise money for the Gorkha Foundation. 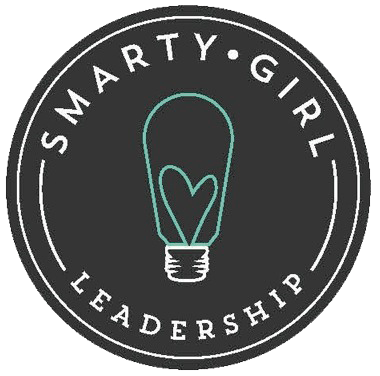 SmartyGirl Alicia Forbich is Founder of San Jose Learning Center, photographer and athletic model. Support her GoFundMe for Nepal above.